Dursin's own "Robin Hood: Outlaw of the 21st Century Vol. 1: The Law's Already Broke" is on special sale at ComiXology for $2.99 for a limited time. If you've ever wanted to support something League-related, not is your time to take advantage of this special offer! 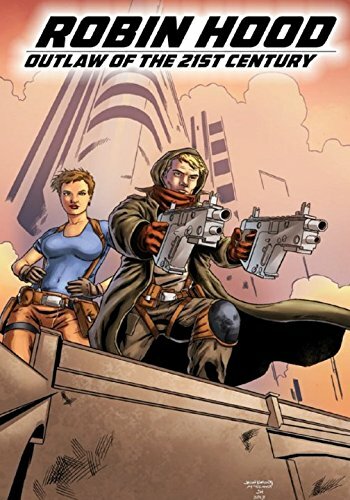 In this modern update of the classic Robin Hood legend, the bold outlaw scours the town of Sherwood searching for medicine to steal and gives to those in need. ... Yo, Joe! Please Hama, Don't Hurt 'Em! 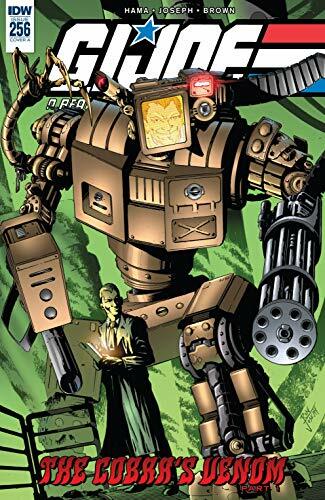 How is it that Dr. Venom is back in G.I.Joe: ARAH #256? New artist Ron Joseph takes over. 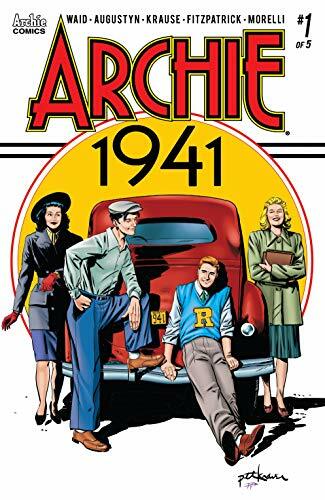 ... Mark Waid takes us back to where it all began with Archie 1941 #1, a retro mini-series with pals n' gals and an old jalopy named Betsy!... Picks this week from LeaguePodcast.com.